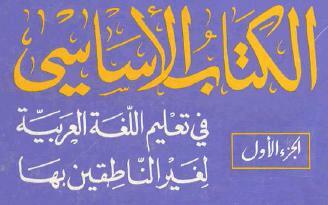 - Study Arabic with a qualified Native Arab teacher, both Male and Female. Location: Online - live on Skype. Time: Any day and time agreed with the teacher. Duration: Minimum 1 hour a week for 4 weeks, or upto 6 hours a week intensive. - Group of friends (you and your friends study together). - Cheaper per student and a good tool for building Arabic conversation skills. - Better learning experience as you compete with your friends. 0 - Pre- Lesson material. - Arabic studies class with tour. We are arranging tour and Arabic studies for under . - Intensive Arabic and other sciences studies. - Tours and excursions to various sites. - Arabic studies class with tour as above for mid Dec 2016 (book your interest NOW). © Copyright Arabic Online 2010.